Today is the official release of The Human Element film with environmental photographer James Balog (of Chasing Ice). 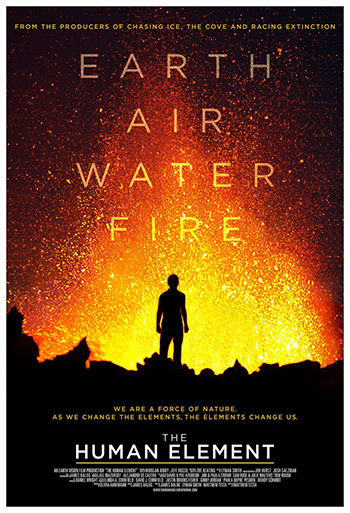 Looking at the connection between people and climate change, this documentary focuses on the human element of sea level rise, air quality and wildfires. 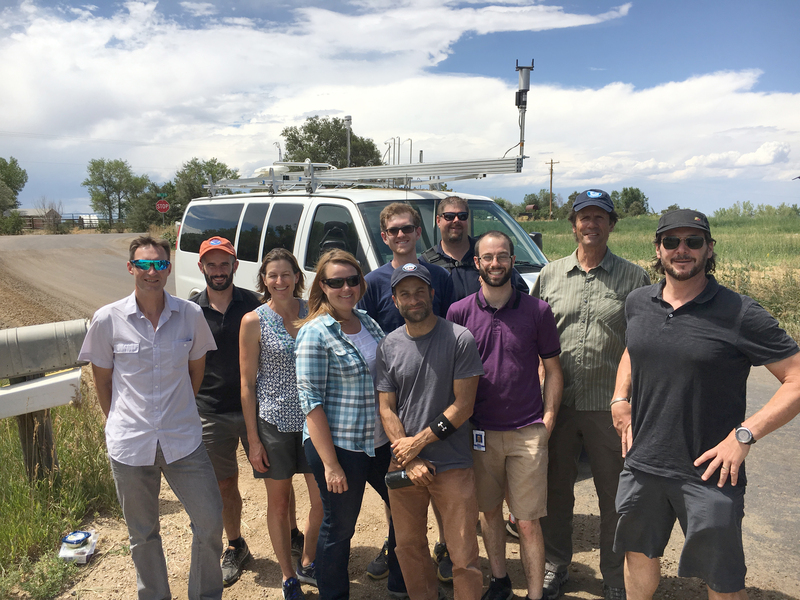 CSD's Jessica Gilman is featured in the film segment on air driving the sampling van near oil and gas installations in northeastern Colorado. Additional local Boulder scientists appearing include Gabi Pfister (NCAR), Patrick Cullis (NOAA ESRL GMD and CIRES), and Tania Schoennagel (CU Department of Geography and INSTARR). Summer 2017 filming day with the documentary crew. CIRES / CSD researchers pictured with the CSD mobile laboratory: Carsten Waneke, Matt Coggon, Jessica Gilman, Zach Decker, Zack Finewax. Jeff Peischl (not pictured) stayed back in the lab to help direct the drives and find the best measurement locations.